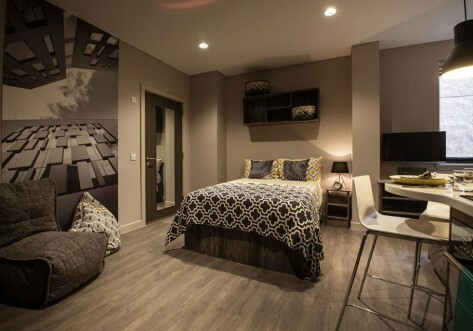 Student Roost's St Mungo's student accommodation opened in Glasgow in September 2018, offering city centre living at its best. 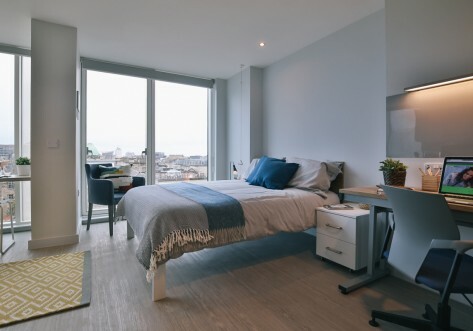 With prices starting from £139 per week, St Mungo's offers a range of ensuite and studio accommodation, all available with a flexible tenancy length. 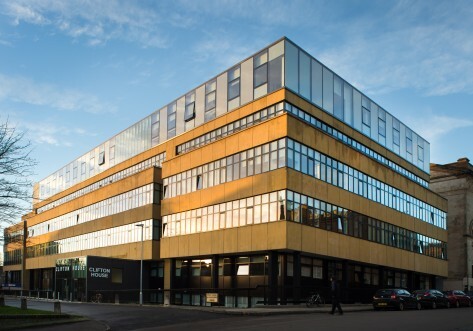 Located in Glasgow city centre only a short walk from universities. Larger studio room with double bed, ensuite bathroom and self contained kitchen fully equipped with an oven, electric hob, fridge freezer, a kettle, toaster, mop/bucket, iron and ironing board. TV with Freeview. Desk, chair, wardrobe and full length mirror included in room. Spacious studio room with double bed, ensuite bathroom and self contained kitchen fully equipped with an oven, electric hob, fridge freezer, a kettle, toaster, mop/bucket, iron and ironing board. TV with Freeview. Desk, chair, wardrobe and full length mirror included in room. 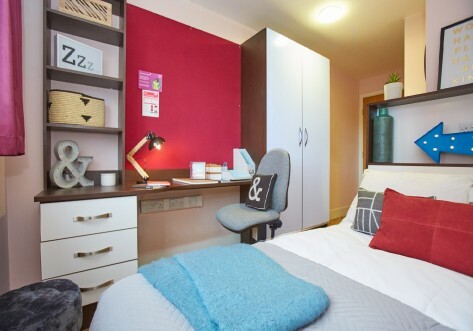 Largest studio room with double bed, ensuite bathroom and self contained kitchen fully equipped with an oven, electric hob, fridge freezer, a kettle, toaster, mop/bucket, iron and ironing board. TV with Freeview. Desk, chair, wardrobe and full length mirror included in room. Studio room with double bed, ensuite bathroom and self contained kitchen fully equipped with an oven, electric hob, fridge freezer, a kettle, toaster, mop/bucket, iron and ironing board. TV with Freeview. Desk, chair, wardrobe and full length mirror included in room.